It’s almost the holiday season, which means Now and Again is gearing up for its Best of 2018 episodes. But before that, we take a quick diversion to 2000, when some of the gifts on your wishlist might have been a silk-screened Goku button-down shirt, the new Limp Bizkit album, a fullscreen DVD copy of Dracula 2000, or some sweet PlayStation games. 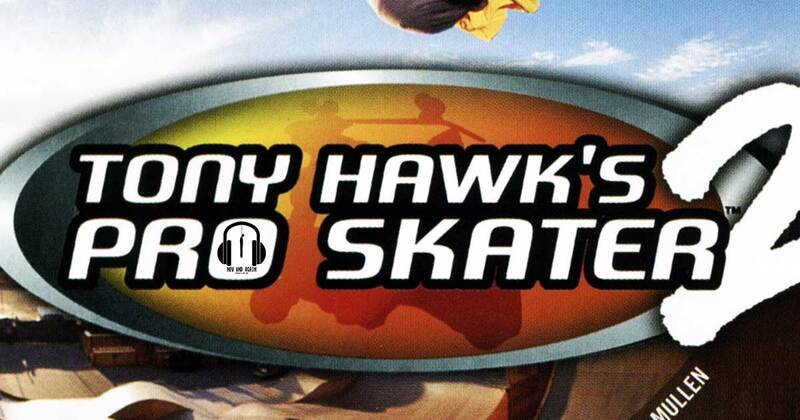 Friend of the podcast (and trivia pro) Jarrett Brown returns to talk about the soundtrack to Tony Hawk’s Pro Skater 2. Hit some sick grinds while we talk about the one good rap-rock collaboration, a Papa Roach song that isn’t “Last Resort,” and why May 16 should be a national holiday.